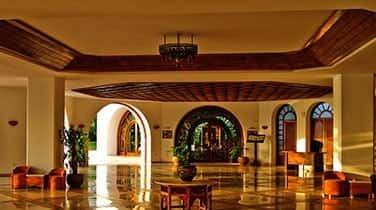 AAA Marble Care has proven methods and techniques to create bright and beautiful Granite Refinishing in Boca Raton. Based in South Florida, we specialize in natural stone maintenance and repairs. On board with us, we have highly skilled professionals engaged in offering the best in commercial, residential and marine marble care. 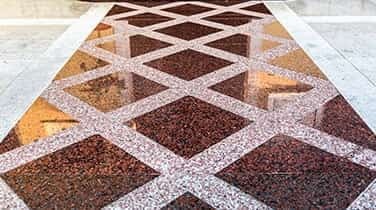 All of our services ensure that we add a brilliant shine to your marble flooring and surfaces without creating any mess or property damage. If you need the answer to bringing back the lost shine, remember that it is right here, at AAA Marble Care. 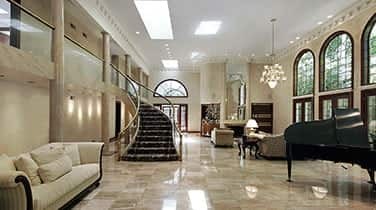 All marble and natural stone in your home, office or boat can be expected to have some natural wear and tear overtime. The end result is that it looses its brilliance and outstanding visual appeal. In fact, regular use may remove the luster, sheen and shine from any marble surface making it appear dull. AAA Marble Care is determined to provide you with the finish that you desire. Whatever your requests are regarding Granite Refinishing in Boca Raton, we can come up with great solutions at a reasonable prices just for you. 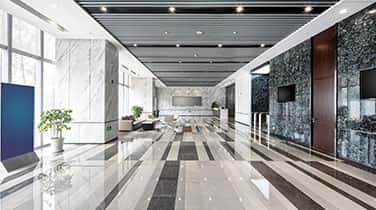 AAA Marble Care uses diamond grinding, high quality stone polishing pads, polishing powders and other machineries to remove the dullness, etching, staining that occurred over time on the marble floors and countertops. By applying a specially-formulated stone color enhancer, we are able to seal the surface of the stone and add protection. With our extensive practical experience, we can effectively bring out the highest potential of natural stone and marble in your flooring and counter tops. Give us a call at AAA Marble Care today for granite refinishing at exceptionally great prices.